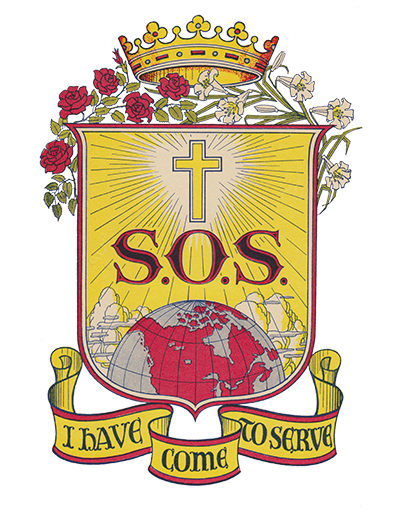 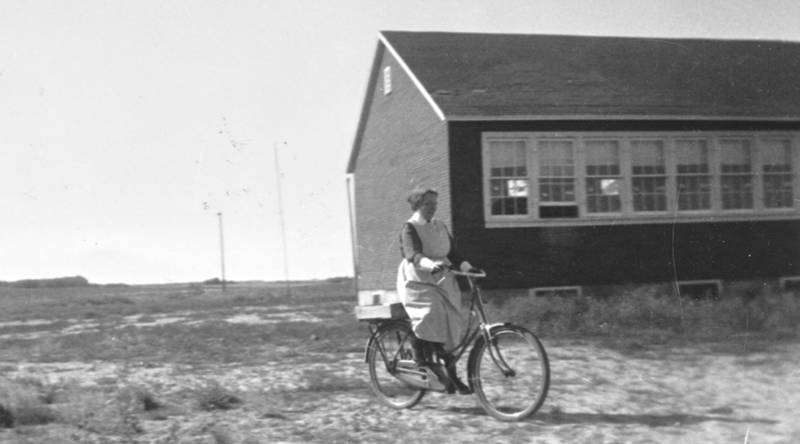 At the request of Bishop Gerald Murray of Saskatoon, foundress Sister Catherine Donnelly established the teaching mission for Loyola Continuation School, near the central Saskatchewan hamlet of Sinnett. 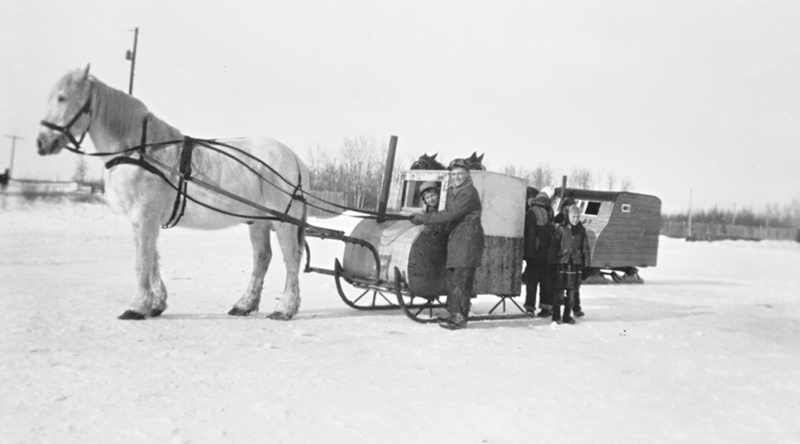 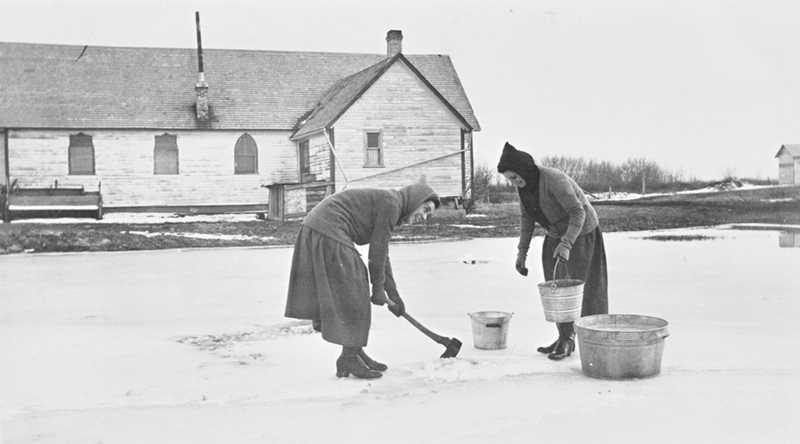 Throughout the years, this mission reflected Sister Donnelly’s vision of the Sisters in Western Canada, living in an isolated settlement, sharing the joys, enduring hardships and integrating their faith with the farming community. 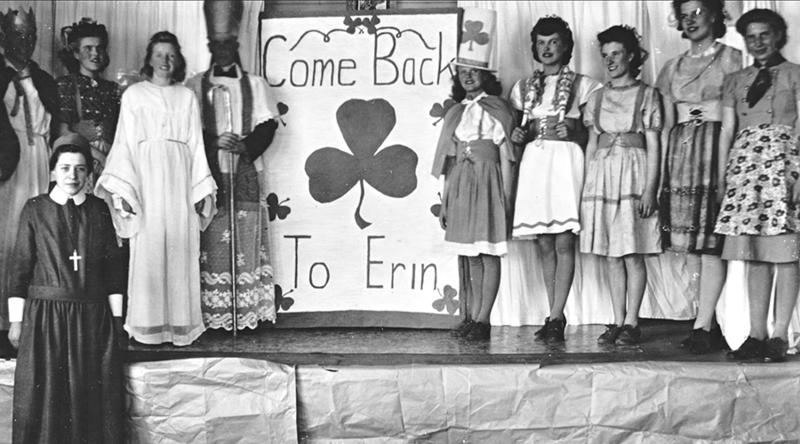 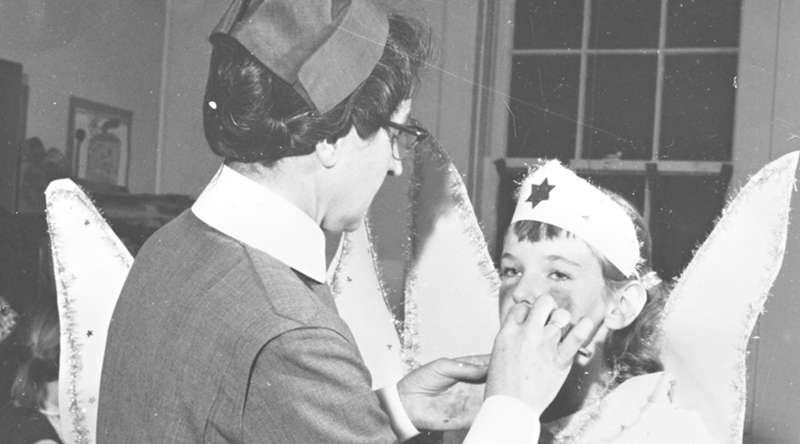 Outside the classroom, the Sisters broadened their students’ interests through extracurricular activities of plays, concerts and sports as well as the 4-H clubs. 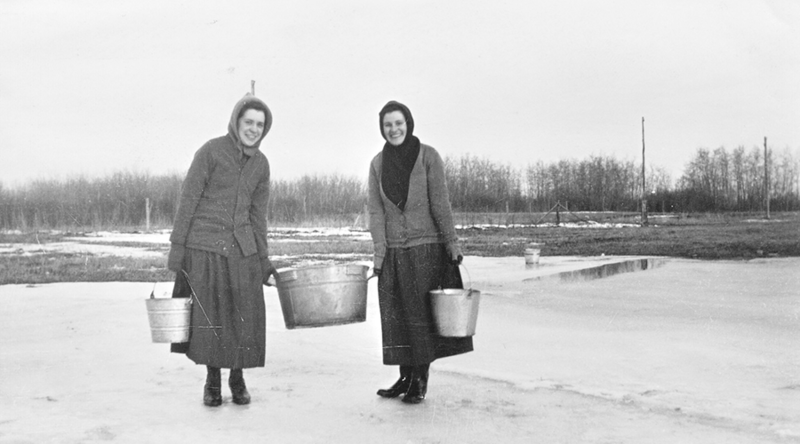 In September 1940, the Sisters began their teaching assignment during a heat wave of temperatures up to 40°C. 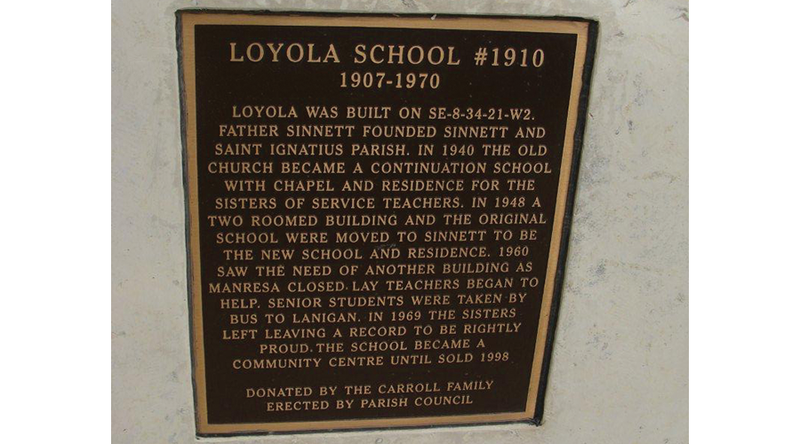 For the first eight years, the Sisters lived in quarters without running water at the back of the school before the move into Sinnett. 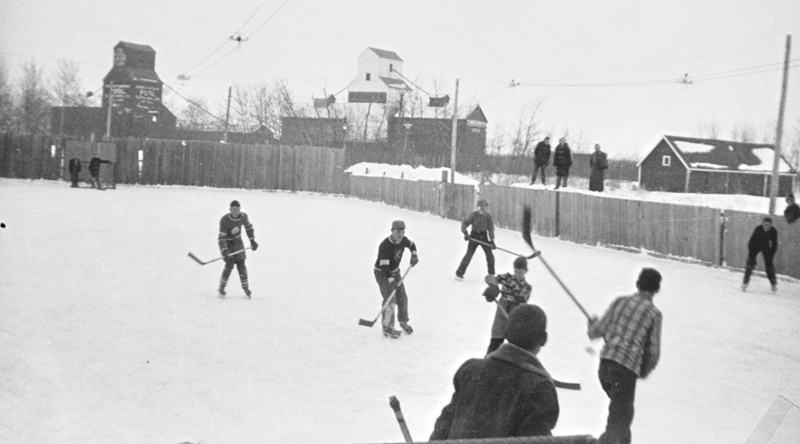 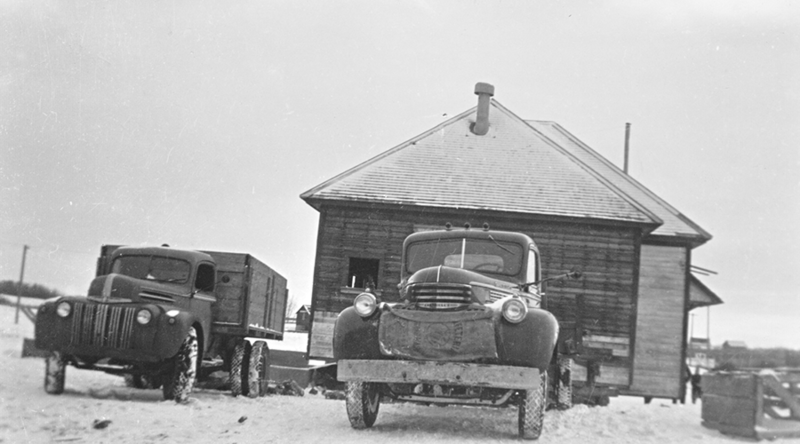 In 1948, Loyola School was relocated to a larger building moved into the village from the Royal Canadian Air Force base in nearby Dafoe. 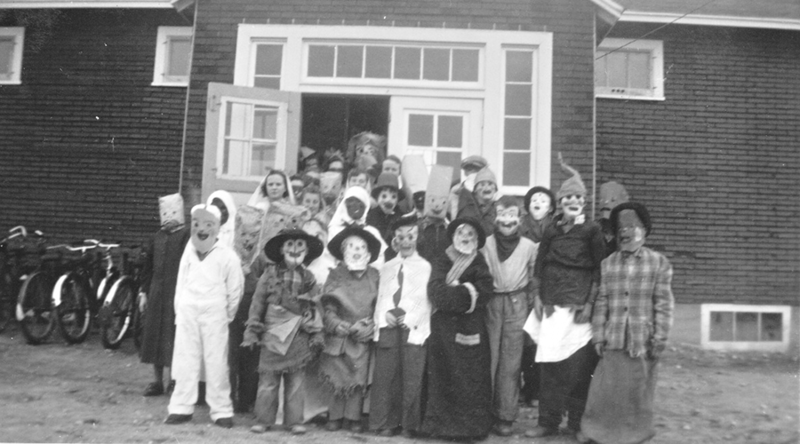 Similarly the junior school building was transported into the village and renovated as the Sisters’ residence. 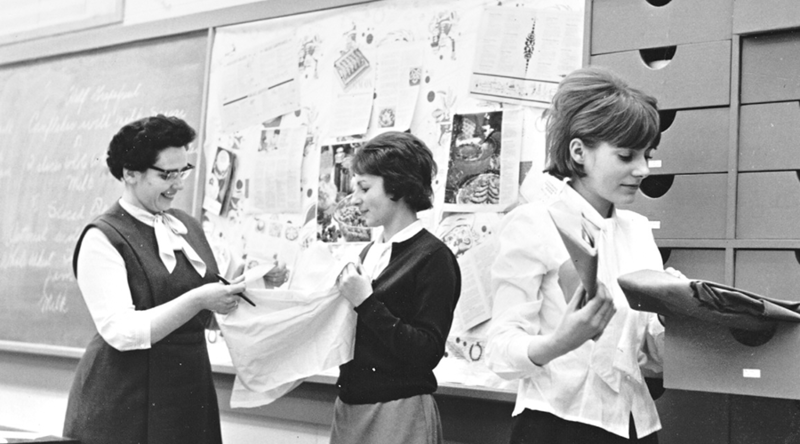 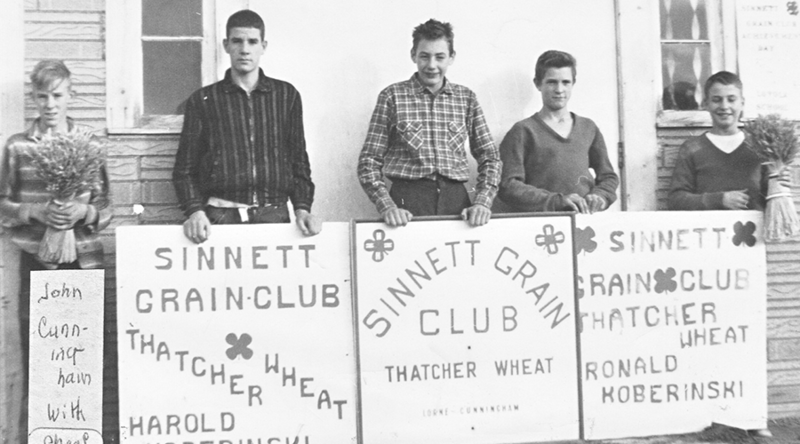 Gradually in the 1960s, the high school grades were transferred to Lanigan Central High School, where Sister Joan Coffey taught domestic science. 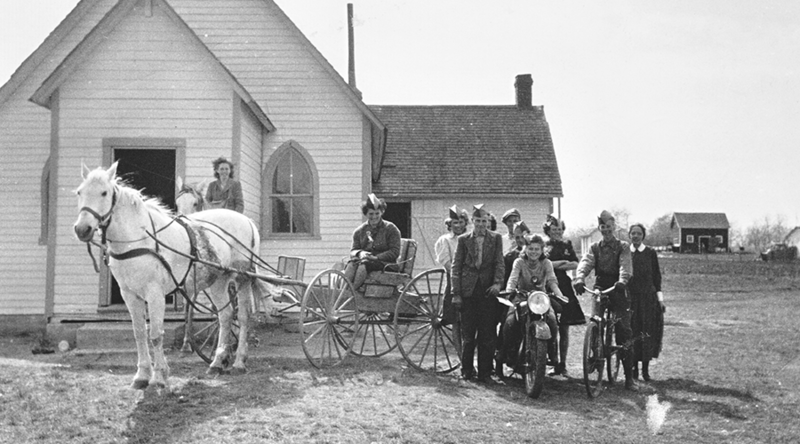 In 1969, all students were transported by bus to Lanigan and the mission was closed.